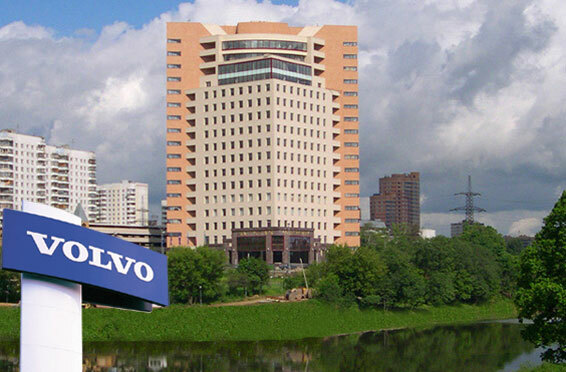 Are you searching for volvo company jobs? They have recently announced their recent vacancy details. Want to apply for it? Now check below all details. Profile: Volvo was established in 1915 as a subsidiary of SKF, the ball bearing manufacturer; however the Volvo Group and Volvo Cars consider themselves to have been officially founded on 14 April 1927, when the first car, the Volvo ÖV 4 series, affectionately known as "Jakob", rolled out of the factory in Hisingen, Gothenburg. Pentaverken, who had manufactured engines for Volvo, was acquired in 1935, providing a secure supply of engines and entry into the marine engine market.